Headliners, this time next week, we’ll be dancing together once again as one giant, reunited family Under the Electric Sky at EDC Las Vegas 2018. To get you prepped for the three-day weekend, we’ve been highlighting some of our favorite acts in this awesome weekly series where we take a deep dive into this year’s lineup—stage by beautiful stage. Here’s what’s been filling our ears lately: the cutting-edge sounds of circuitGROUNDS, trap beats and bass treats at cosmicMEADOW, proper house and techno at neonGARDEN, trance goodness at quantumVALLEY, hard dance intensity at wasteLAND, and future feels at stereoBLOOM. A limited number of VIP passes, shuttle passes, and Camp EDC RV spots remain for EDC Las Vegas 2018. Grab your passes now! Today, we’re going headbanging at bassPOD, where you’ll be shaken to your absolute core by the purest forms of dubstep, trap, and drum & bass. Always a Headliner favorite, bassPOD—hosted by our bass-loving Bassrush fam—is where bass-heads the world over unite for an epic weekend of neck-breaking beats and hard-hitting low ends. Every year, bassPOD evolves its fully immersive design with high-end production and state-of-the-art sound. For 2018, we’re one-upping ourselves with a brand-new bassPOD experience and stage design. Get those horns high up in the air! Make sure to check back here next week for the final installment of this swaggy series. Today, get to know the five must-see acts at bassPOD at EDC Las Vegas 2018. 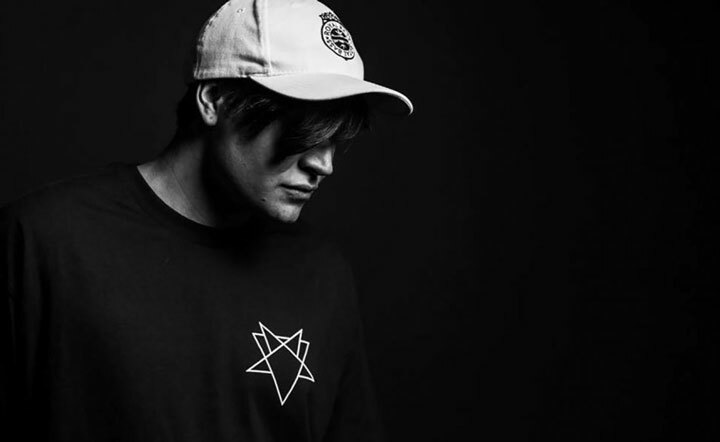 Bassrush fans already know SVDDEN DEATH from “BZZRK,” the dank collaboration with AFK he dropped on Bassrush Records back in March. 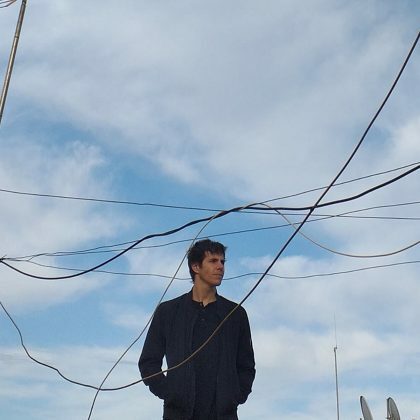 This Bay Area newcomer has been stirring up the global bass world with his dense dubstep, for which he draws major influences from bass legends like Noisia, 16BIT, Skrillex, and all the other greats. He first started popping up on SoundCloud in late 2015, and he’s been rising through the ranks ever since. 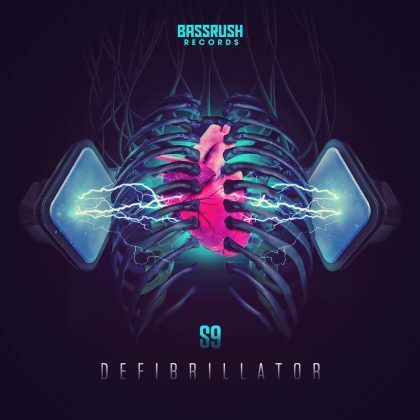 Already, he counts releases on big bass imprints like Never Say Die, Never Say Die: Black Label, and Buygore, plus collaborations with and remixes for Borgore and Zomboy. SVDDEN DEATH is going b2b with BFF AFK, who are also currently touring together on a co-headlining trek, so expect twice the bass with this double dose of dirty dubstep. While he’s new to the scene, UK-born MONXX has amassed a massive following and an even more massive résumé. 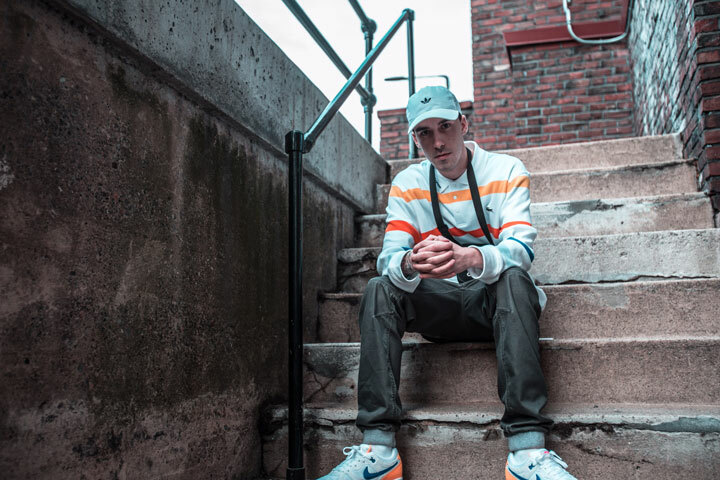 Rookie producer Joshua Carling started getting down with music as MONXX in his parents’ house barely four years ago. 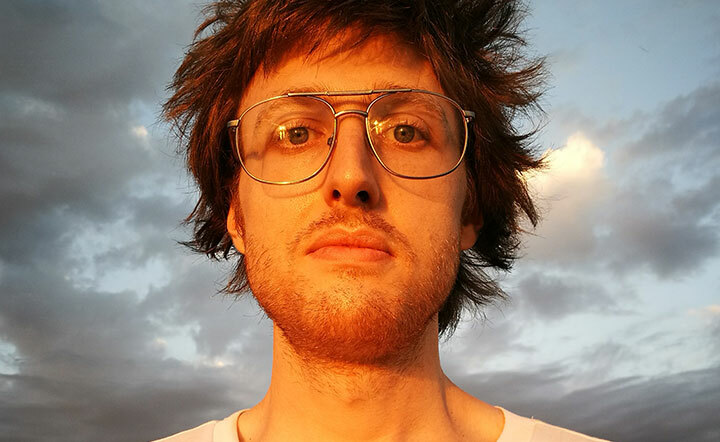 He’s skyrocketed toward a solid career in wonky bass, already counting more than 12 million combined online plays for his growing discography, which now includes more than 120 songs. Ace profession choice indeed, mate! 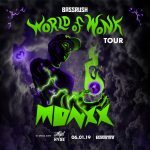 EDC Las Vegas holds an extra special place in MONXX’s heart: The producer made his unofficial US debut at last year’s festival when Herobust brought him out as a special guest on the bassPOD stage, where they performed their mega collaboration “Giant Squiddim” together. This year, MONXX makes a full circle at EDC Las Vegas when he goes b2b with Dubloadz. There’s a certain Southern flavor and dirty drawl to Boogie T’s sound. Chalk that up to his upbringing in the proud swamps of Louisiana. Born in Lafayette and now based in New Orleans, Boogie T, née Brock Thornton, got an early start at the age of 8, when he started playing and writing music. Today, he lifts that Southern-fried soul into his sound, which straddles the worlds of riddim, dubstep, and bass, as best heard on his Soul’d Out EP. 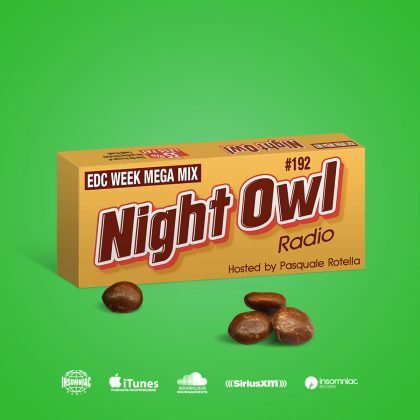 He’s got releases on a number of notable labels, including Atlantic/Big Beat, SubCarbon, Circus, SMOG, and others, and he’s performed and toured alongside bass kings like Ganja White Night, Snails, Trollphace, Funtcase, G Jones, LOUDPVCK, and tons more. He’s known to whip out his axe for some live shredding, so don’t rule out a proper guitar solo—a rarity at EDC Las Vegas, for sure. 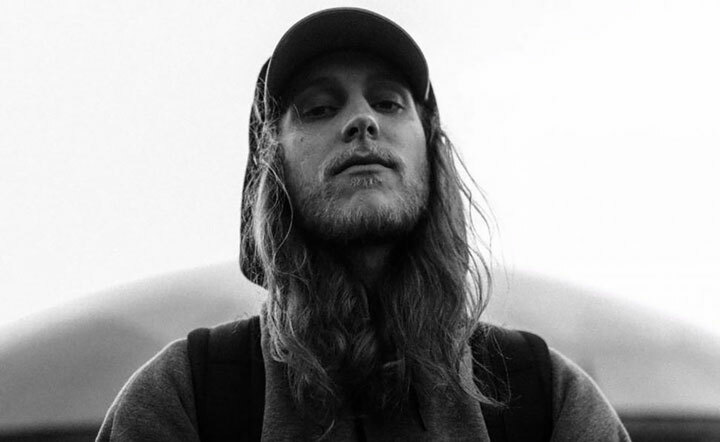 He goes b2b with fellow bass up-and-comer SQUNTO. It wouldn’t be a true bassPOD night without some proper drum & bass. 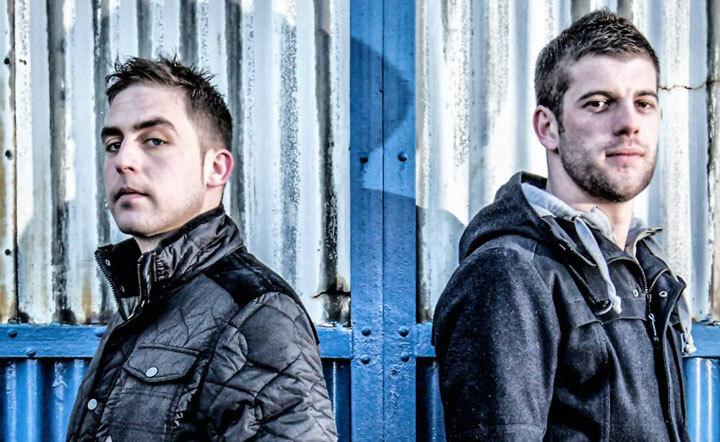 Hailing from the birthplace of the genre, UK duo Mind Vortex is no rookie on the scene. Producers Stefan Anfield and Laurie Carroll came together as Mind Vortex in 2009 after they first heard Resonant Evil’s 2003 classic “Troubleshoot” while still in school. The track would go on to be their first full intro to the D&B sound and lifestyle. That initial impression of drum & bass made such an impact, it left them in a state of Mind Vortex—hence the name. 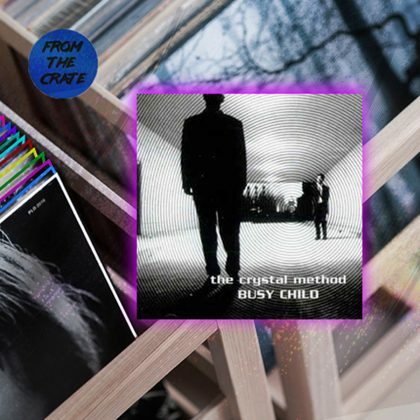 Anfield and Carroll are both classically trained musicians, with the former on piano and the latter on clarinet and saxophone, which explains the depth of musicality and melody in the Mind Vortex sound. They spent six years perfecting their craft, lifting influences from and elements from soul, jazz, funk, and classical. Their standout, polished style won over genre giant Andy C. He signed the duo to his revered RAM Records, where they would break out as one of the label’s star acts. These days, Mind Vortex continues spreading the drum & bass gospel around the world as one of the most in-demand acts in the genre. And while their releases have been somewhat sparse recently, the duo’s tunes command immediate attention and repeat plays every time they drop that fire. Catch them going b2b with fellow UK drum & bass-heads Loadstar. Ohio-born Yheti specializes in a sound he likes to call “bass genre fusion.” It’s an aptly titled style that edges on the experimental and weirder low-end sounds. It’s best heard on his insane 2017 EP Far From the Tree, which features everything from trippy beatboxing, glitchy bleeps, and warped-out bass. This type of bass experimentalism really lends itself well for out-there live performances, which is exactly how Yheti first made a name for himself. Trust us: You won’t find bass like this anywhere else at EDC, so make sure not to miss one of the more unique performances all weekend long. He goes b2b with the homie Toadface. EDC Las Vegas 2018 takes place Friday, May 18, through Sunday, May 20, at Las Vegas Motor Speedway. A limited number of VIP passes, shuttle passes, and Camp EDC RV spots remain for EDC Las Vegas 2018. Grab your passes now!